With more and more people driving as a means of transportation, it seems inevitable that there will be some car accidents along the way. 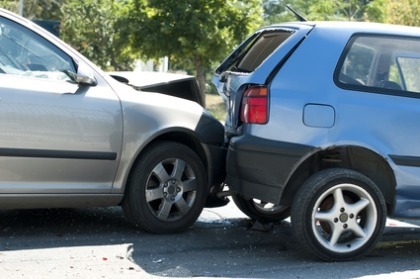 Car accident claims are made when an individual suffers an injury from an accident through no fault of their own. The most common injury suffered from car accidents is whiplash. However, the list of potential injury claims is enormous. For cars traveling on the motorway, they are legally obliged to have car insurance. For car accidents claims and those who do not carry insurance, a claim will be made against the Motor Insurance Bureau. It is important to know that there are strict limits on when you can apply. Therefore, if you are looking to make a claim, it is crucial to seek legal advice as soon as possible to address the particular elements of your case. At Bloomsbury Law, we appreciate that you may still be in recovery. We respect this and can assure you we apply a work ethos of professional compassion. We will work with you around any obstacles to ensure your case is dealt with efficiently and in good time. If you are seeking legal advice, please get in contact with one of our specialists. We will listen to your circumstances, address any inquires you may have, and advise you accordingly.